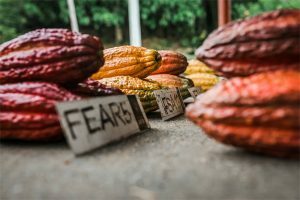 These are all the posts that have been tagged with sustainable. 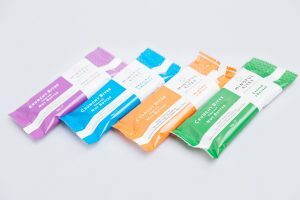 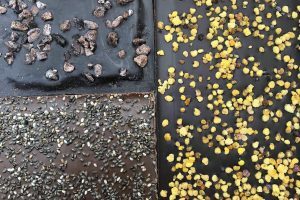 UK confectionery business Montrose Chocolate Ventures has confirmed the launch of sustainably-sourced single-origin bars with cacao under the branding of Cox & Co, featuring beans sourced from from CasaLuker in Colombia. 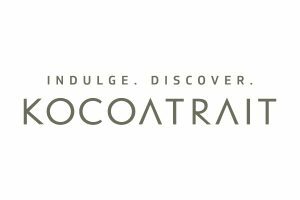 Kocoatrait has launched in India, and claims to be the country's first and only sustainable and responsible bean-to-bar chocolate brand. 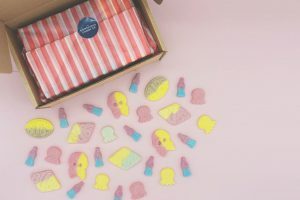 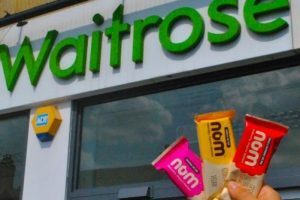 A Cornwall-based confectionery start-up has begun delivering vegan pick ‘n’ mix sweets to UK consumers. 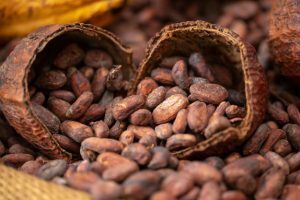 Green America has ranked all the major chocolate manufacturers according to their ethical, social and environmental practices. 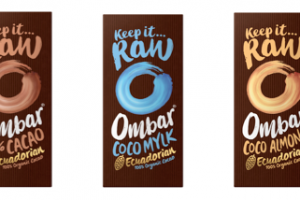 Ombar, producer of raw chocolate in the UK, has announced that it is now certified as Fair For Life, an internationally recognised programme for Fair Trade and Responsible Supply Chains. 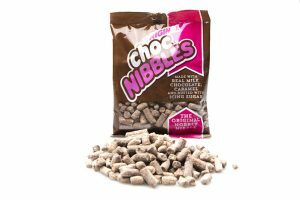 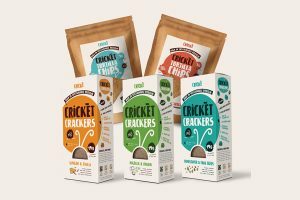 This month sees snacking brand Mindful Bites launch its new Crunchy Bites snacks. 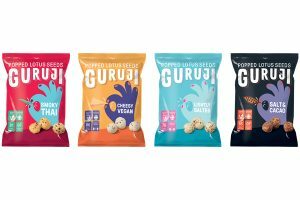 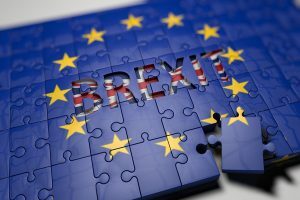 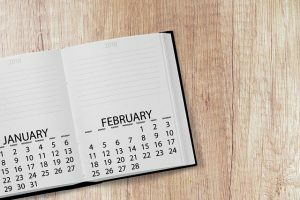 Katie Smith looks at what’s in store for the confectionery industry in 2018. 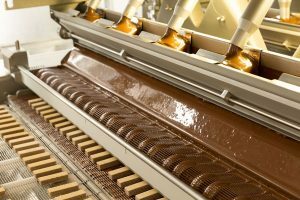 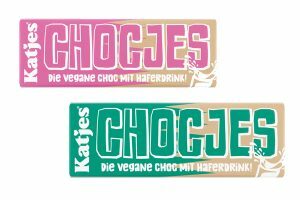 The company, which operates two production facilities at 1,000 metres above sea level, one in South Tyrol in northern Italy and one in Heinfels in Austria, produced 36,629 tonnes of wafers and chocolate specialties in 2016, corresponding to 877 million units. 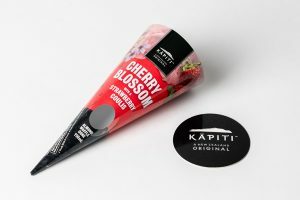 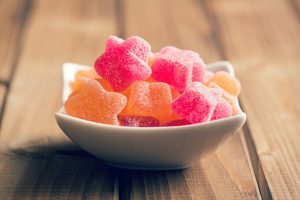 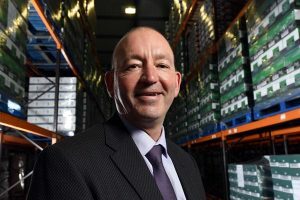 Katie Smith meets Matthew Stephenson, owner and managing director of confectionery manufacturer Sweetdreams, to talk about new products, production expansion and export opportunities. 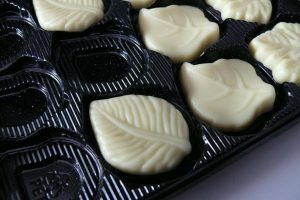 We’ve just sent the March issue of Confectionery Production to print. 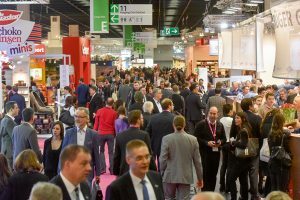 In it, you’ll find an overview of what’s happening at international packaging trade show Interpack, as well as the latest trends in confectionery processing and packaging.